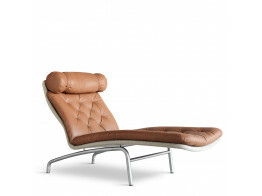 AV Chaise Longue Chair is a remake of a classic ideal for that leisure furniture piece. 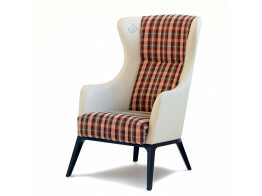 Grace Wing Chair features integrated loudspeakers. Seats are resistant to moisture and dirt with removable covers. 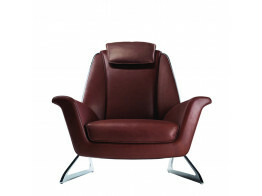 BuzziNordic Armchair for reception, waiting rooms and corporate lounges. 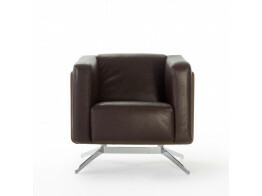 Upholstered in quality fabric or leather. 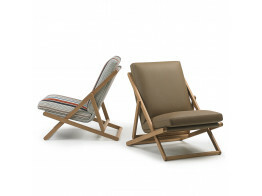 Moss Chairs are heavily influenced by the classic wooden deck chair. Relax at work. Work at relaxing. 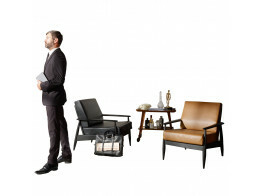 Luft Armchair was created by Walter Maria de Silva of Volkswagen, in collaboration with Audi Concept Design. 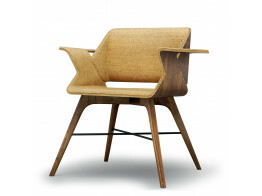 Nest Wings Armchair is 100% sustainable and ideally placed in a reception within office or home. Roots Armchair upholstered in natural cork fabric is available in a variety of patterns without artificial colouring. 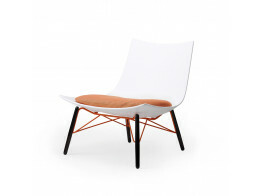 Luc Lounge Chair is a contemporary seat with an unmistakable slightly arched seat shell for comfort. 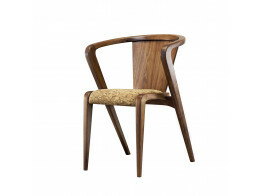 Coco Lounge Chair is an elegant and comfortable upholstered low armchair. Awarded with the Reddot Design Award.